YouTube has become a viable career option for many to showcase your talent on a global platform. And if you persevere enough, only one hit video can make you an overnight internet sensation. 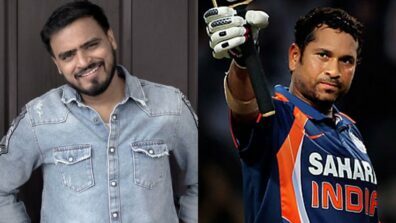 One such internet star with a similar story that you might be familiar with is Indian YouTuber Amit Bhadana. And if you don’t, you should definitely get to know him! 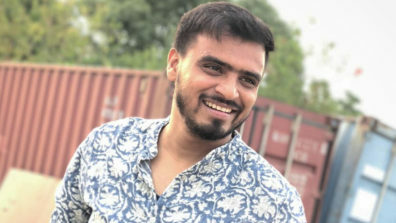 Amit Bhadana is a 24 year old Indian YouTuber and Comedian from Faridabad, Haryana. 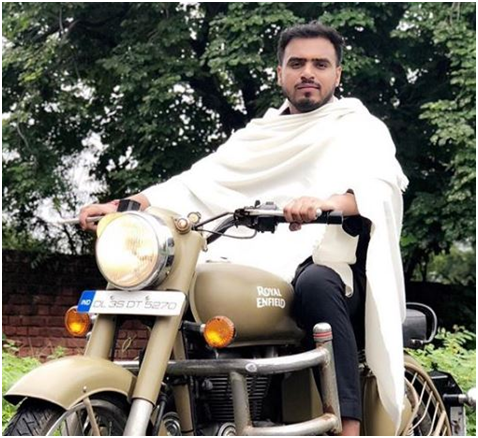 Belonging to a middle-class family, his parents wanted him to take the typical route of pursuing higher education and getting a job and settling down. Although he completed his Bachelors in Law, his heart wasn’t in it. 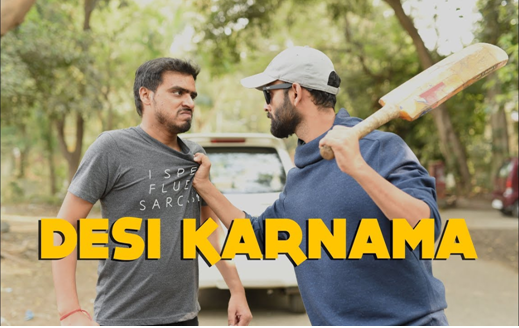 Amit first started his self-title YouTube channel as early as 2012. Before that, he used to post funny videos on Facebook during his college days. His friends found them hilarious and asked him to make more of those. That’s how he ended up creating his Facebook page and posted them on his page. 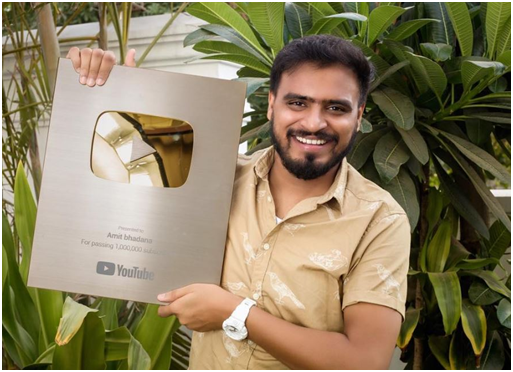 The positive response to his videos encouraged him to create a YouTube channel and started uploading on both social media platforms. But it wasn’t until 2015 that Amit hit jackpot. 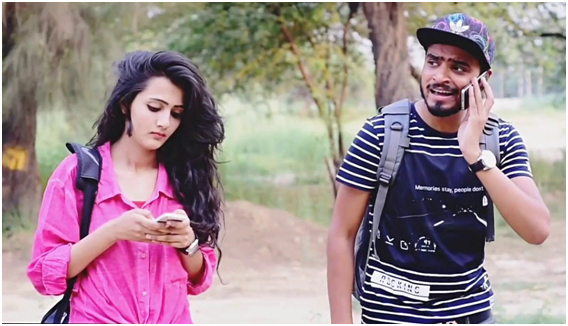 When he heard Adele’s ‘Hello’, Amit had an idea to make a funny response video to the song which he posted on his Facebook page. The video went viral followed by another instant hit, a video of him dubbing Eminem. His YouTube channel grew overnight with his current subscriber count being 14 million and over 900 million views. 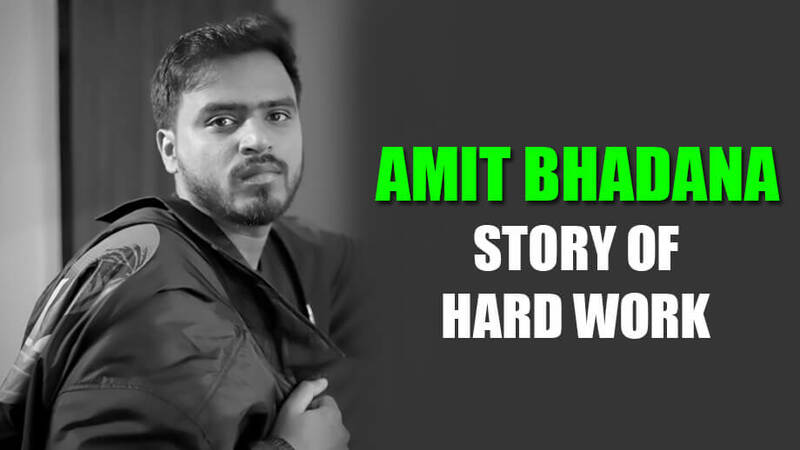 Youtuber Amit Bhadana is known for his unique & relatable sense of humor which he presents with a whole of desi style. Bored at the same jokes being recycled in ten different ways, Amit wanted to create his own niche and try something different to make an impact. Thus, his many different characters were born. The main inspirations behind his hilarious videos are his friends and family. 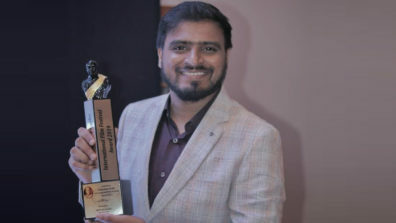 Amit recently released a music video titled ‘Parichay’ based on his life experiences and journey. 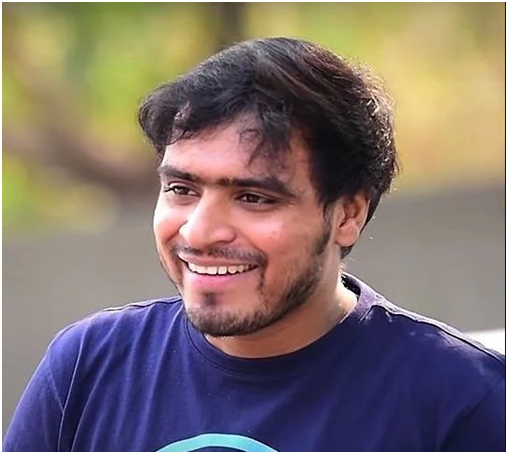 Although a successful youtuber, Amit has his eyes set on something different. Being a big fan of Akshay Kumar and Aamir Khan, his ultimate dream is to make a comedy film sometime in the future. We hope your dreams come true Amit!